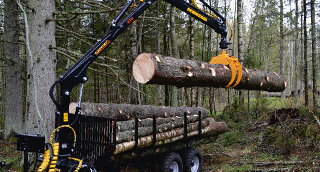 Meet us at Interforst 2018 Trade Fair, 18.-22. july! 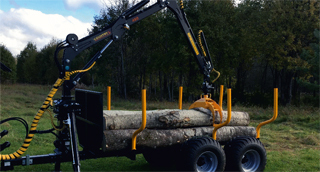 Lightweight and durable SMART series cranes designed for small tractors and ATV-s.
MASTER series is designed for forest owners and farmers. 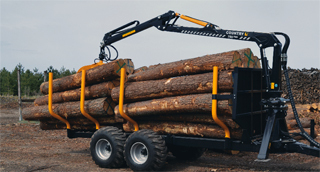 PRO series proffesional cranes are designed specifially for daily transportation of logs.